Dan Krutka is an assistant professor of social studies education at the University of North Texas in Denton, Texas. He received his doctorate from the University of Oklahoma in 2012. Prior to becoming a professor, he taught a variety of high school social studies classes over 6 years in Oklahoma City, including AP U.S. Government & Politics, AP Psychology, AP U.S. History, and Sociology. 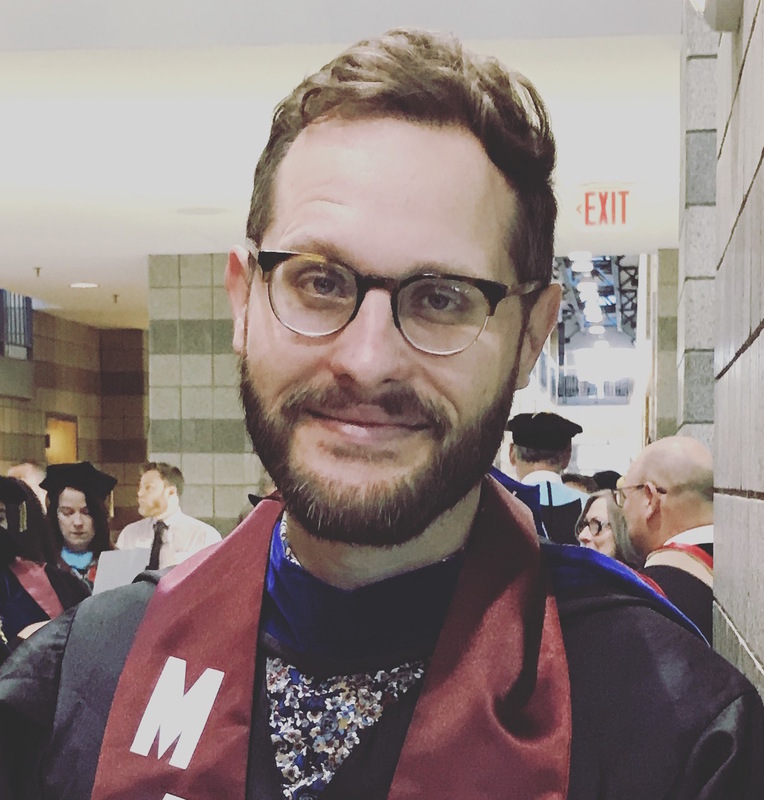 His research focuses on how participatory cultures, particularly via social media, and the voicing of often marginalized student and teacher perspectives can cultivate more democratic educational experiences. He can be contacted at dankrutka@gmail.com or on Twitter @dankrutka.